To become a premier institution by harnessing human potential in engineering, technology and research and develop competent engineers with a strong concern for ethical and social values. To impart quality engineering education by leveraging on state-of-the art facilities, resources and eminent faculty members. 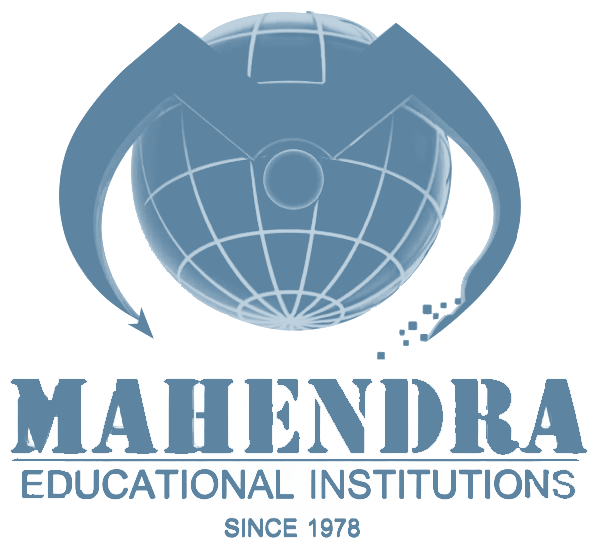 To create a congenial atmosphere for the holistic development of the students and to excel in higher education. To inculcate in students strong values, sense of ethics and vision that will prepare them to lead lives of personal probity, integrity and civic responsibility. To foster and strengthen the research expertise in engineering amongst the students and faculty for the betterment of the society.